Gastonia Home Security is the best place to call to protect your home, family, and business. We offer the best security system packages available on the market today. Gastonia Home Security has been installing security alarms and security systems for many years in the Gastonia area and has a great reputation. Our systems are not just burglar alarms anymore. Our home security packages now offer life safety devices, home automation devices as well as cameras/CCTV so you can view whats going on when you are away from home. Before you call any other alarm company to ask about a security system, we ask that you call us first. Gastonia Home Security will take the time to design both an affordable and secure package for your home or business. Call us today at 704-769-2892 for a no obligation quote for your home security or business security. We will provide you with affordable home security. At Gastonia Home Security, alarm systems are our specialty. We have a range of products from: door/window contacts, motion detectors, glass break sensors and panic buttons that will detect when an intruder enters your home. We also carry a wide range of keypads that we can place within the home that are pleasing to the eye. The first goal is to keep the bad guys out of your home. At the very least, we want the police to catch the bad guys if they do come in. Most of our security alarm systems come equipped with a smart phone app. that we will install on your smart phone. This will allow you to arm and disarm your system from anywhere in the world. Your security system will also send you text and/or email alerts when any of your doors open, the alarm system is armed or disarmed, and even if your power goes off. Ask your home security representative about our new "Geo-Fencing" option which is a reminder feature to help you set your alarm when you are away. Monitored Smoke Sensors - Sounds a loud siren and calls the fire department for you. If you are not home, sleeping, or incapacitated from smoke, the fire department will be dispatched to save your home and family. Monitored Carbon Monoxide Sensors - Also sounds a loud siren and calls the fire department for you. Again, if you are not home or have already passed out from poisonous gas, the fire department will be dispatched to save you and your family. Monitored Flood Sensors - These sensors detect even the smallest amount of water and will notify you so that you can handle the situation before any water damage occurs. Medical Alert Sensors - Just like the Life-Alert commercial you see on TV. We can give you a medical pendant that you can wear as a bracelet, necklace or on a belt clip. With one push of a button, you will be talking over a loud speaker to our central station who will dispatch the EMS and contact family members to assist you. Gun Cabinet / Liquor Cabinet Sensors - Contacts you when someone is tampering in places they shouldn't be. We offer a large selection of home automation products that can be integrated into your home security system. With the same app. on your smartphone that you control your alarm system, you can control; lights, locks, thermostats, water, appliances or even the electric garage door in your home. 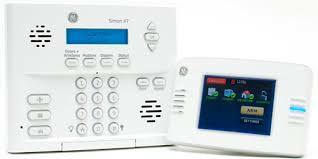 Ask your Gastonia Home Security Representative about how these products can be added to your home alarm system. Your alarm system is not just an "alarm system" anymore! Your home alarm can now control multiple items within your home or business. At Gastonia Home Security, it is our job to put together a security package that is right for your home and for your pocketbook. We have everything from the basic starter packages "burglar alarms", all the way to alarm systems and surveillance systems that resemble Fort Knox! We can also add additional security alarm products to your alarm system at a later time as your budget allows. 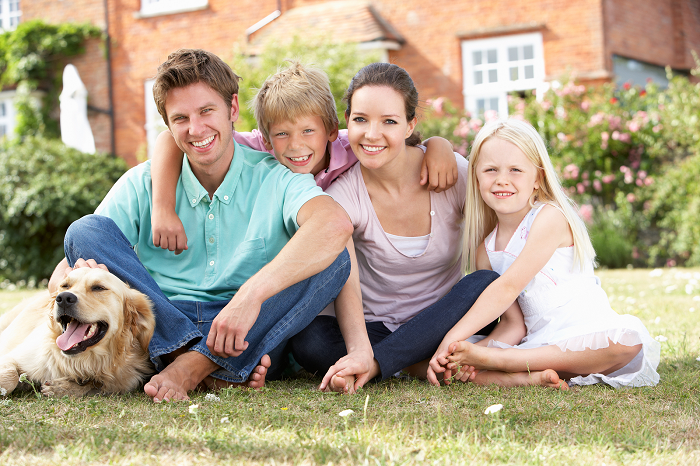 We have a homeowners package that cannot be matched by any home security company in America. Call us today to find out just how good we are. One of our motto's here is to provide you with "Affordable Home Security". We also want to be your alarm company for life. Camera Systems / Surveillance Systems: At Gastonia Home Security we offer a huge selection of camera systems for your home or business. Our Camera and Surveillance Systems can be designed to fit the needs of your particular situation. You can record video on-site or off-site based on your needs. You can also view camera footage via your smartphone or computer from anywhere in the world that has internet. Gastonia Home Security can integrate both indoor and outdoor cameras into you home alarm system so you can view footage or pictures seconds after someone enters your home. You are working with the best alarm company because you now will have evidence of who was in your home or business to show the police and to prosecute these people. Having a security alarm system without cameras is like having a smartphone without the ability to text. Call us today and see just how great we are. 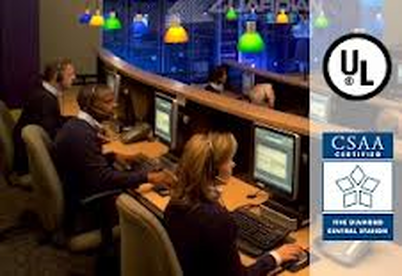 Alarm Monitoring - Our alarm monitoring for your security system is handled by one of the top 10 alarm companies in the country and has two 5-Diamond rated monitoring centers within the United States. Our Central Station has been in business since 1950 and monitors over 300,000 customers nationwide. Your security system will be monitored 24 hours a day, 7 days a week. Rest-assured, when you need help in an emergency, we will be there for you. Don't put you safety in the hands of fly-by-night security companies. If your alarm system is not being monitored by the best, you could have problems when a real emergency occurs. Call us today - At Gastonia Home Security we will provide you with both affordable home security and a system that will properly secure your home or business. Our alarm systems are more than just the old school burglar alarm systems from the past. 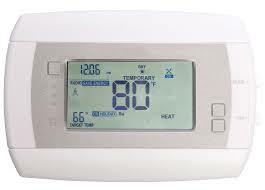 Gastonia Home Security offers higher technology than any other alarm company in the area at an affordable price. We welcome you to check the other home alarm companies for your security system needs but we think you will find we are the best security alarm company in Gastonia North Carolina. Call us today at 704-769-2892 for a no-obligation quote on a home security system. We typically have some type of promotion going on Security Systems for your home or business. Before you make a decision to purchase a Security System, call us first and you could save a bundle! Looking for Tree Service Detroit MI? Give our friends at Detroit Tree Service a call.